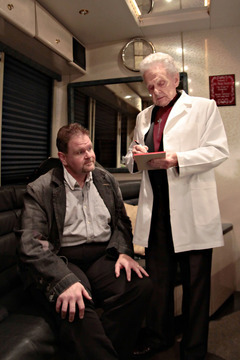 Don Rigsby’s Rebel Records album Doctor’s Orders: A Tribute To Ralph Stanley makes its eagerly awaited debut in stores and online Tuesday, 21st May 2013. Rigsby has really outdone himself with this reverent yet fun collection. 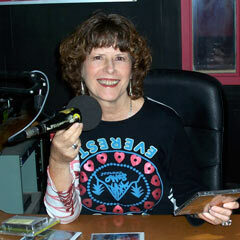 Each cut on the disc is nothing short of a delight bluegrass critic – Chuck Dauphin. 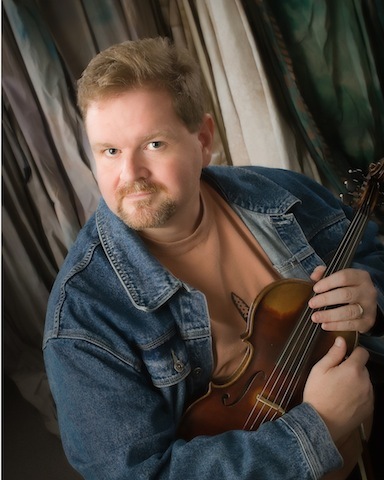 Rigsby has twice been nominated for Grammy awards and is a two-time winner of the Traditional Male Vocalist of the Year award from the Society for the Preservation of Bluegrass Music of America (SPBGMA). Except for the “keystone” tune, “Mountain Doctor,” which Rigsby co-wrote with Larry Cordle (of “Murder On Music Row” fame), the other 13 songs on Doctor’s Orders were recorded by Stanley at various stages of his 67-year (and counting) career. Stanley guest stars on the album, along with such past and present members of his Clinch Mountain Boys band as Ricky Skaggs, Larry Sparks, Charlie Sizemore, Steve Sparkman and James Alan Shelton. In addition to organizing the album, Rigsby also produced it.